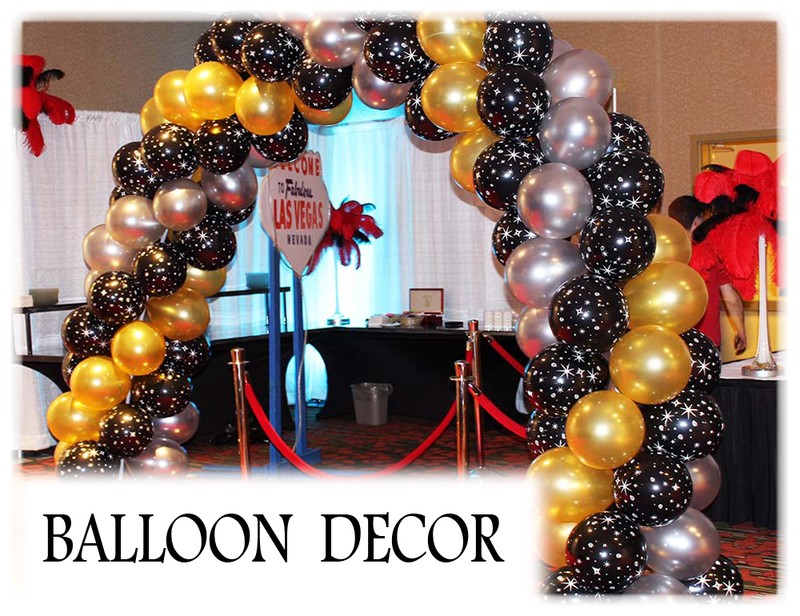 Balloon Decor as elegant as ice sculptures and as much fun as fireworks! 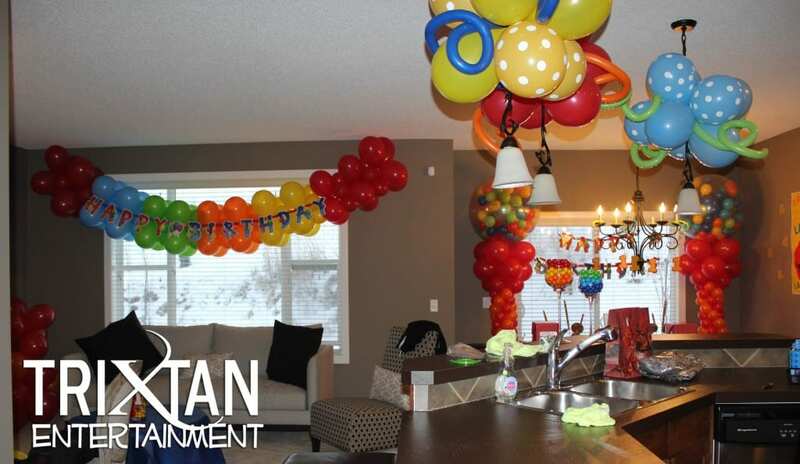 Spice up your environment by adding a touch of Balloon Decor. 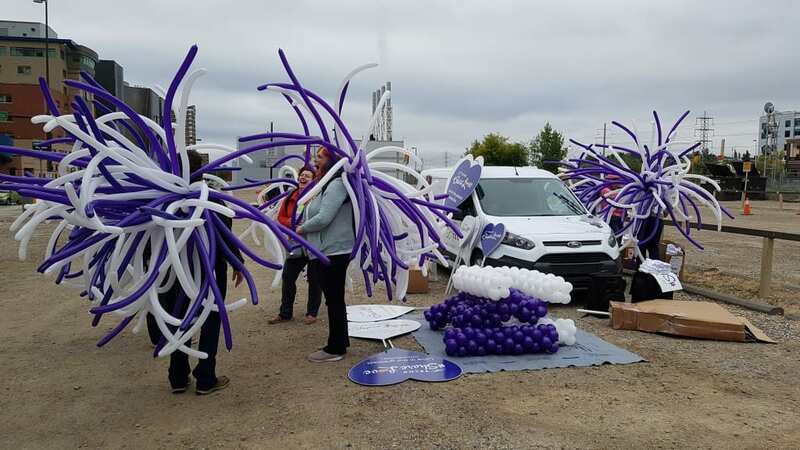 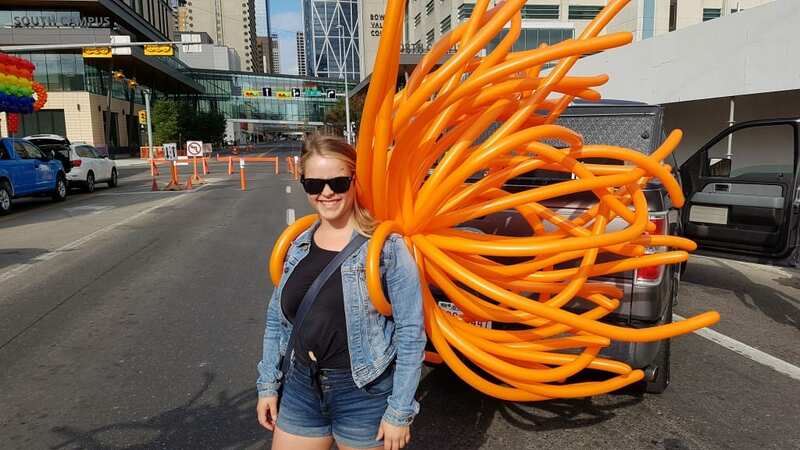 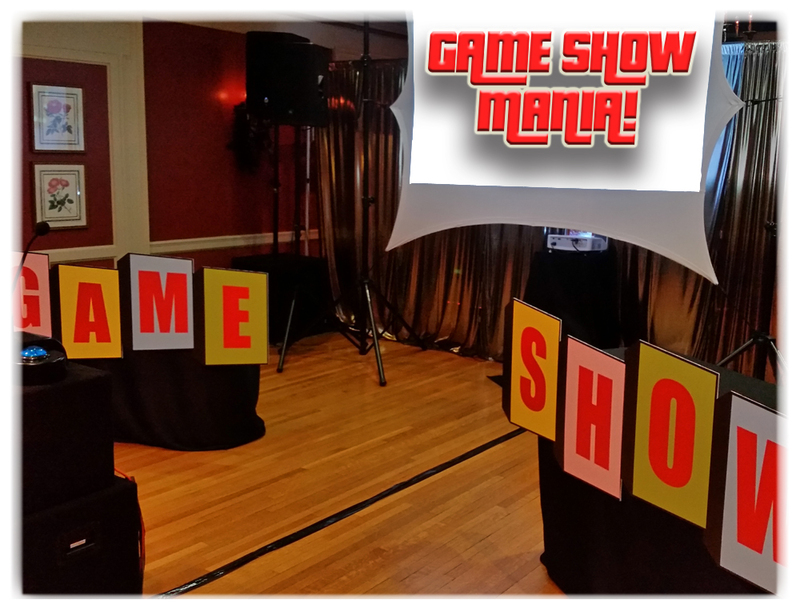 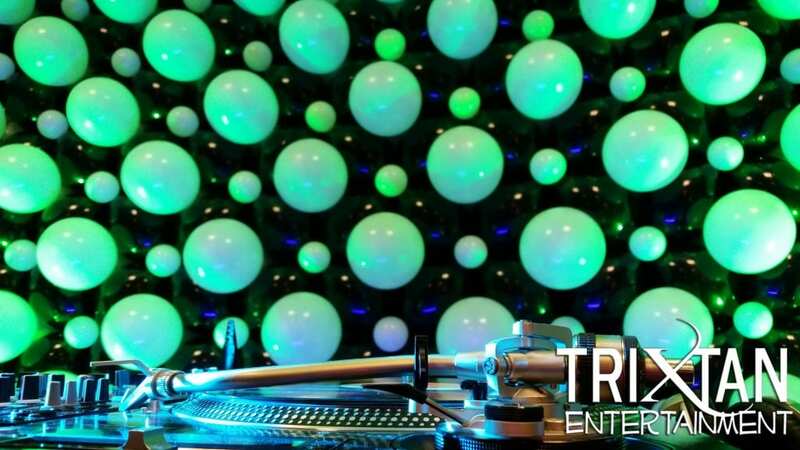 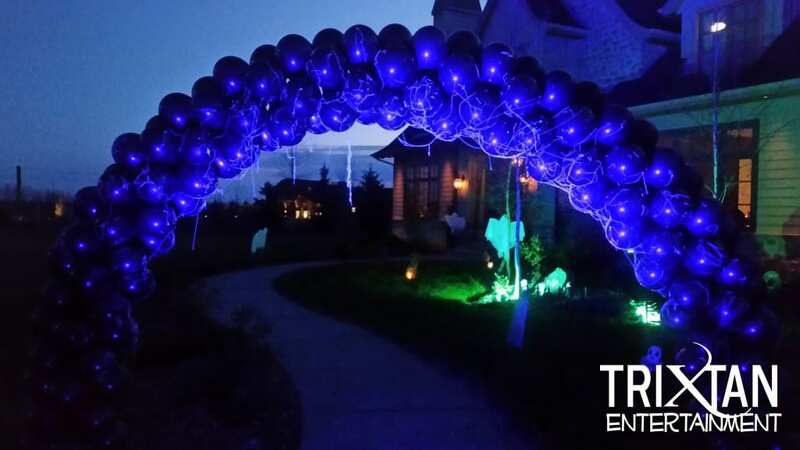 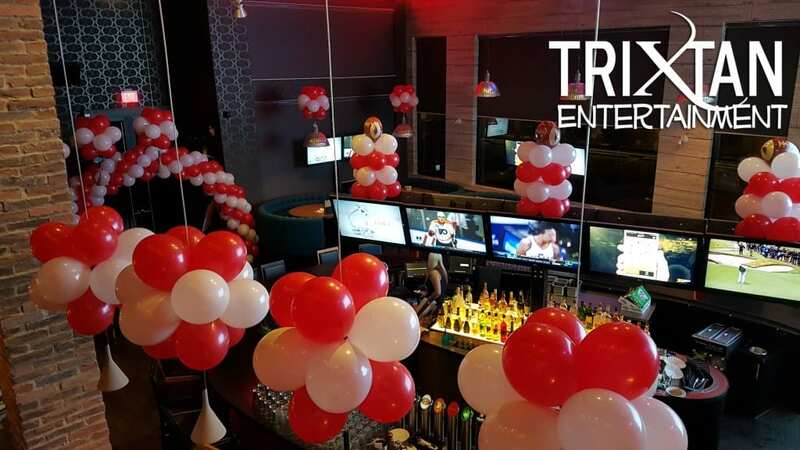 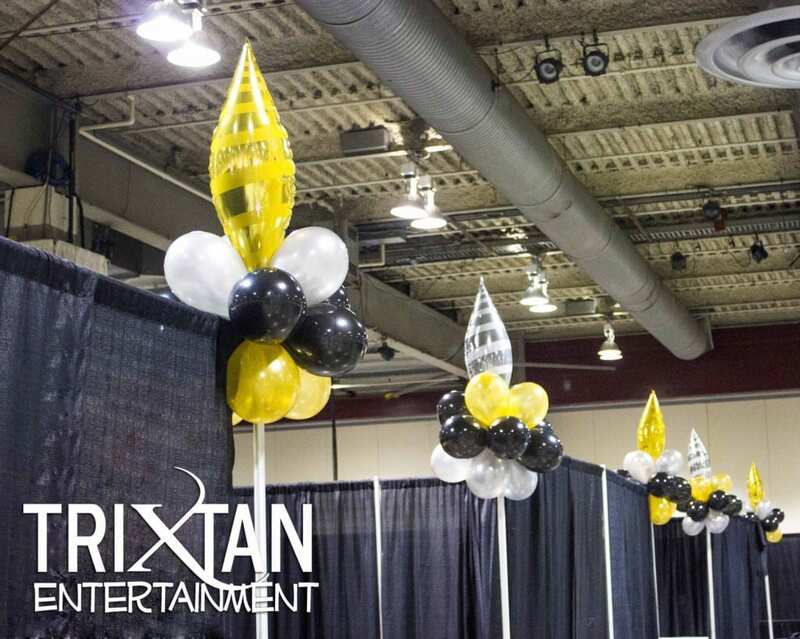 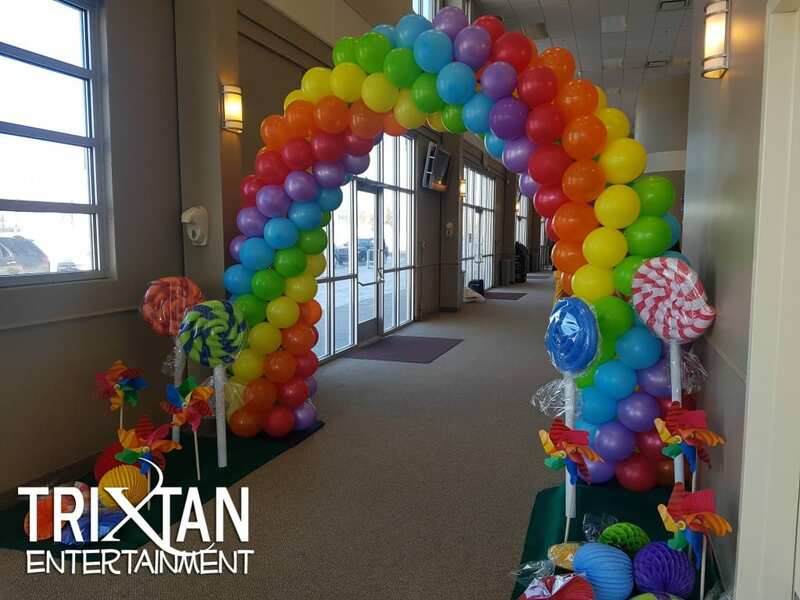 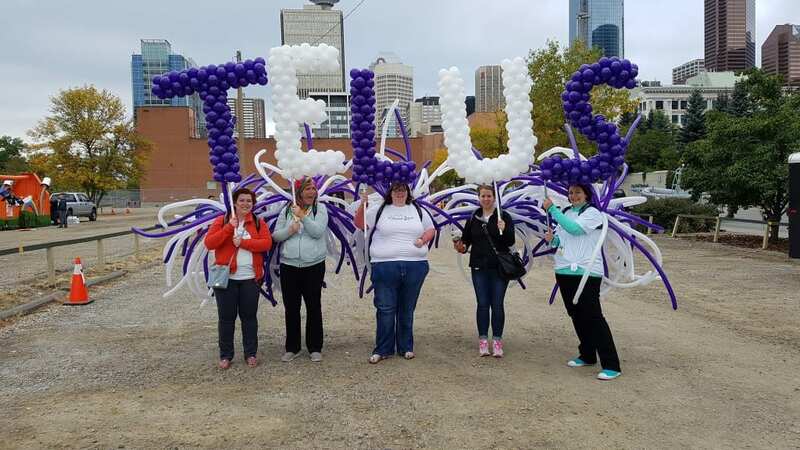 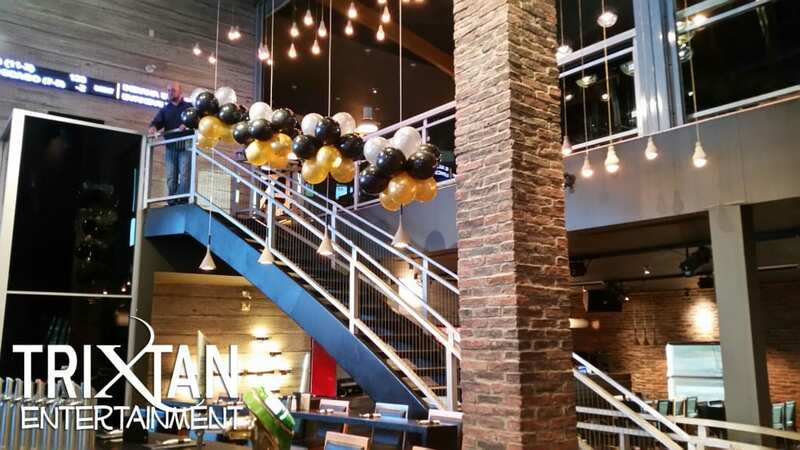 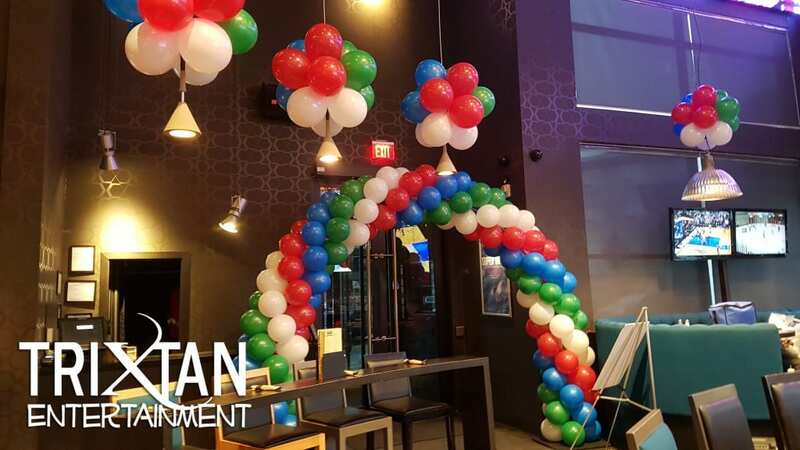 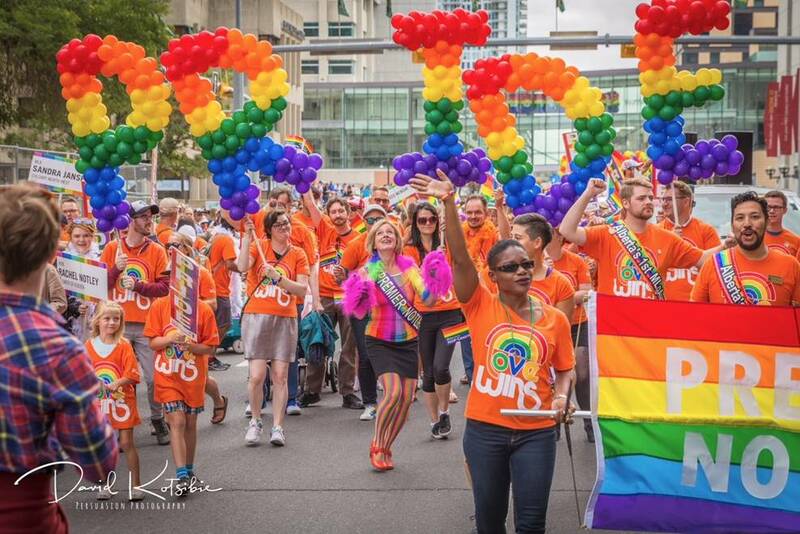 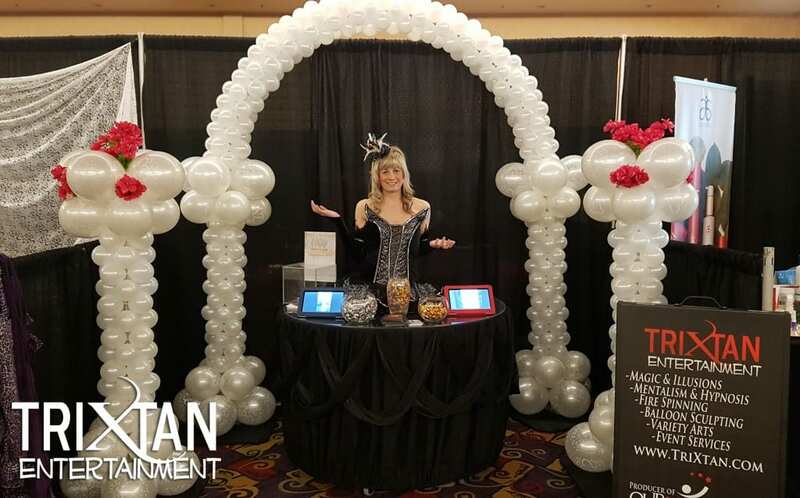 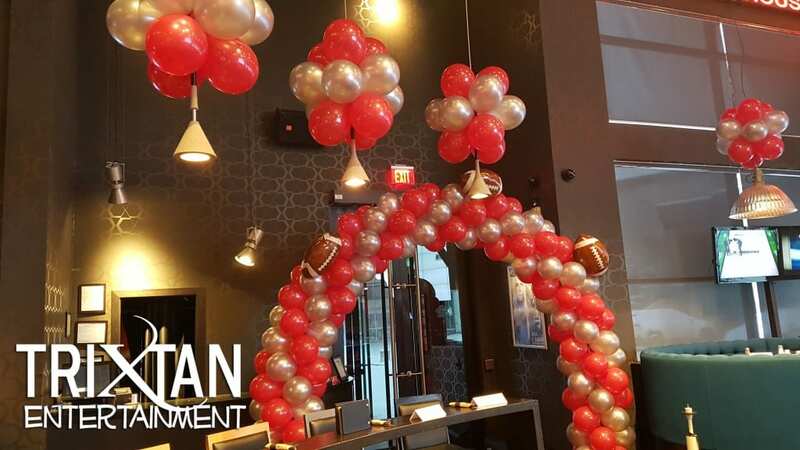 We can make you anything from a big archway of balloons over the entrance to your store or building, big balloon columns to define the dance floor for your party, or even a big canopy of balloons to impress your clients and guests. 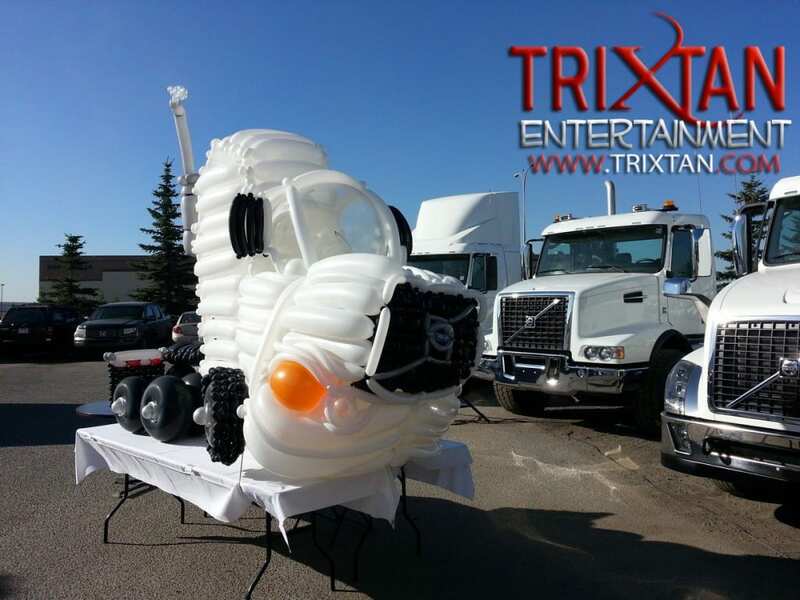 Anywhere you want to spice up your environment! 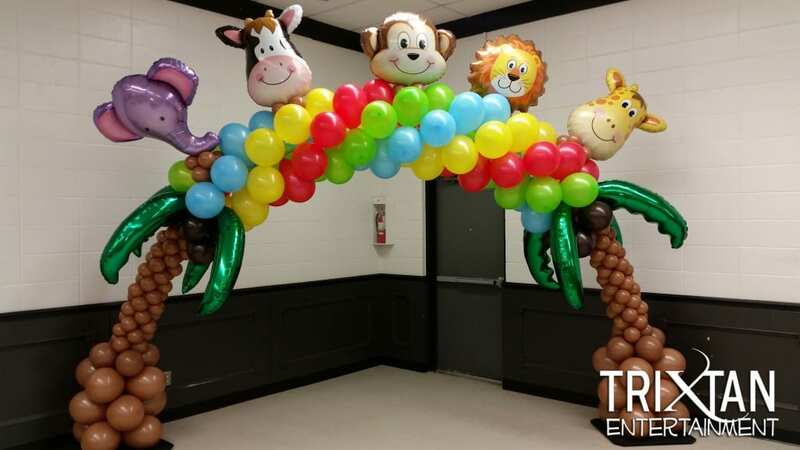 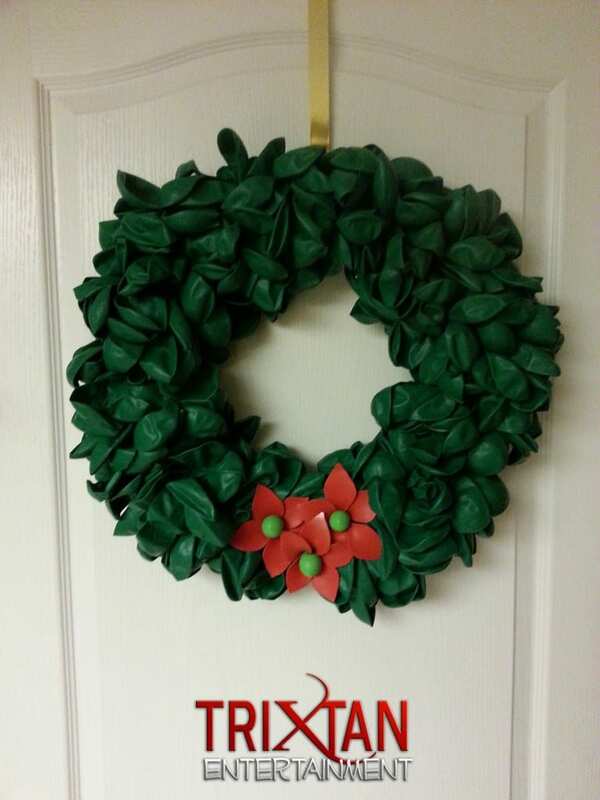 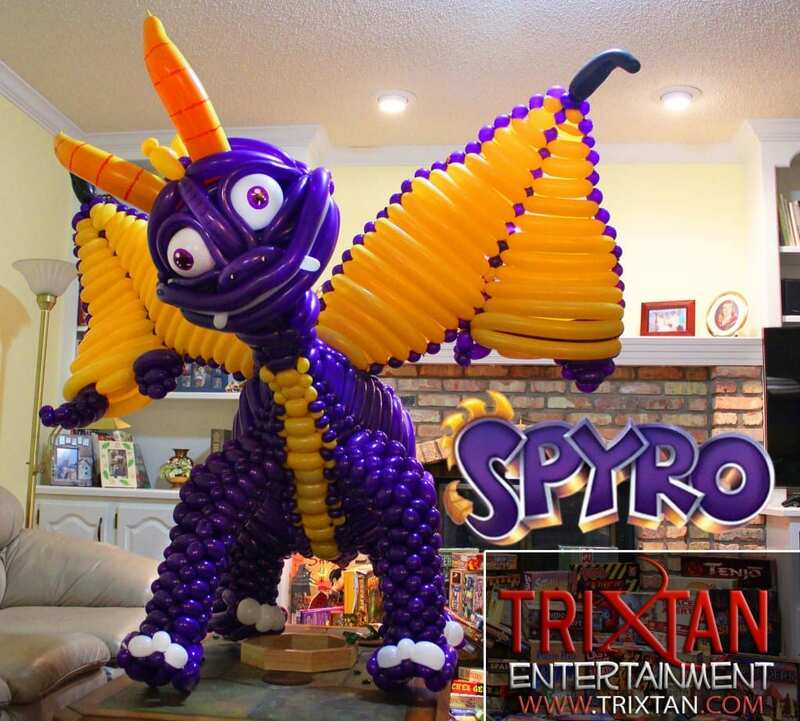 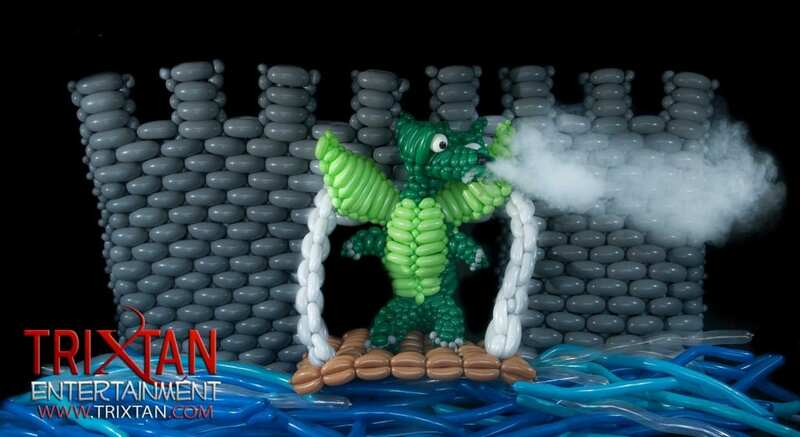 To order Balloon Decor, we will first need to know what you are looking for. 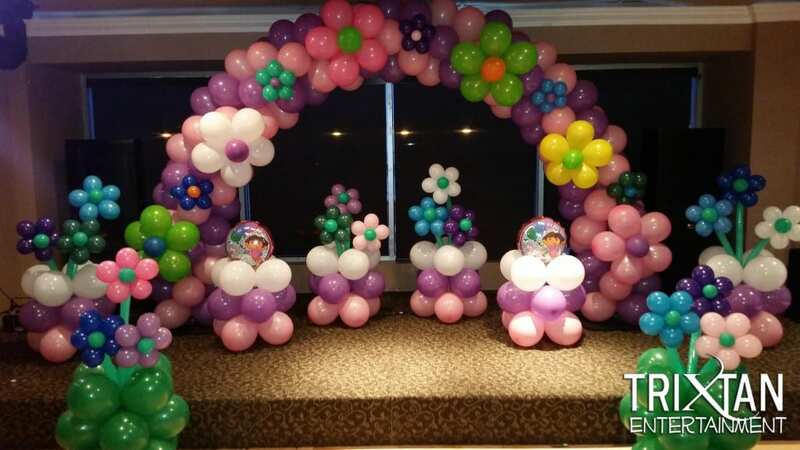 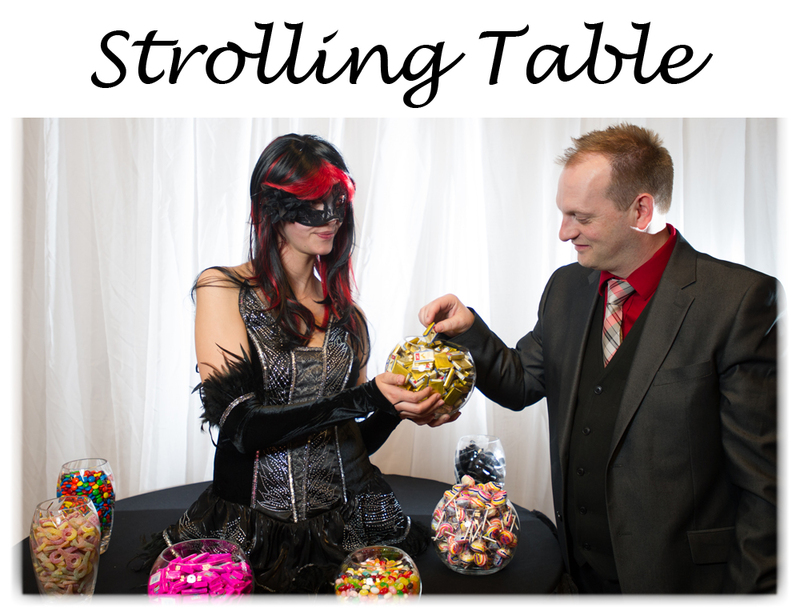 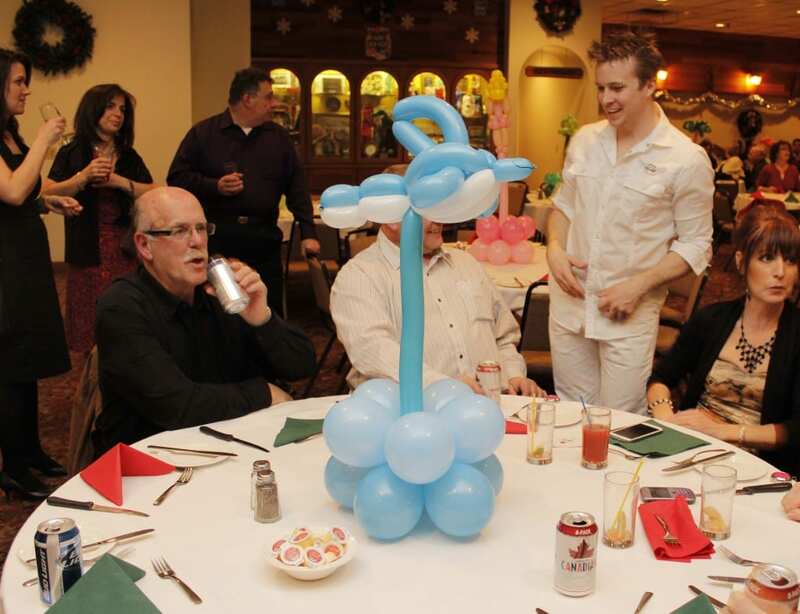 We can set up a meeting to discuss all of the options available and how you would like the layout of the balloon decor. 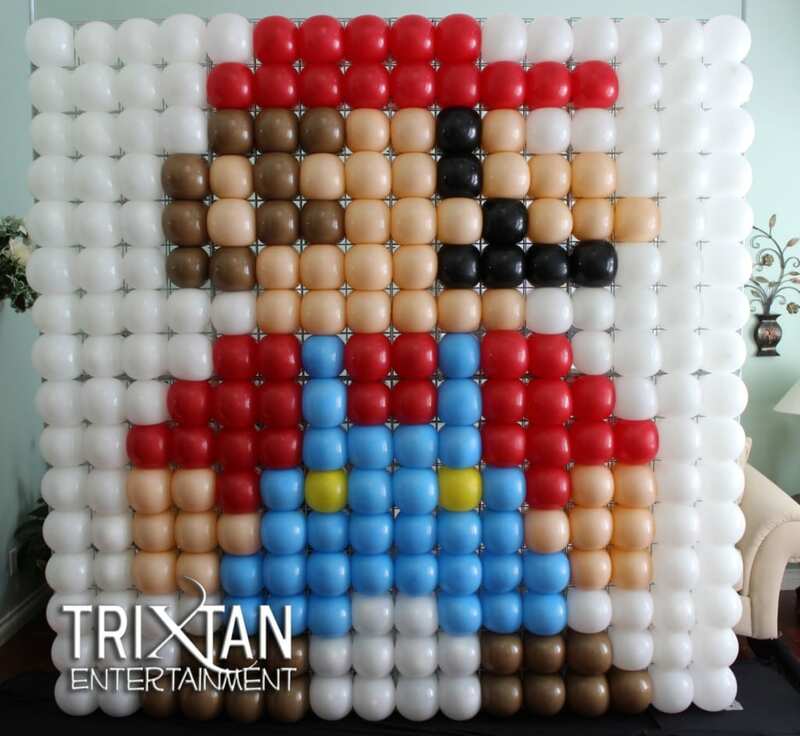 This can be done either over the phone or in person at our office. 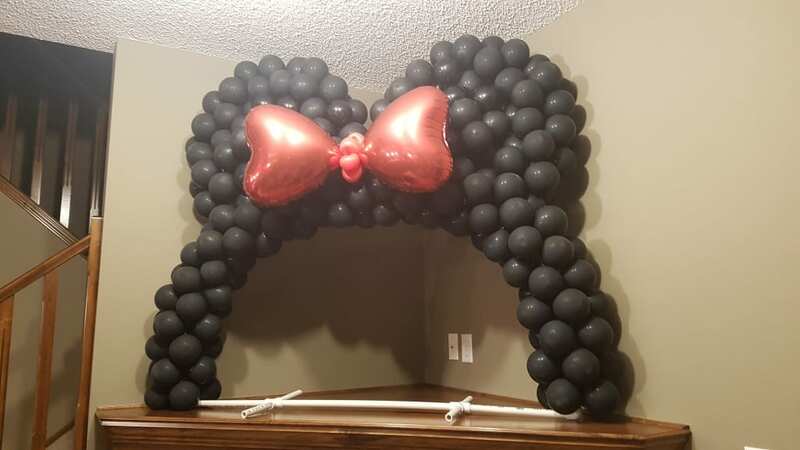 Set-up for balloon decor will be done in our studio and/or on site and may take anywhere from one hour to multiple days, depending on the size of the order. 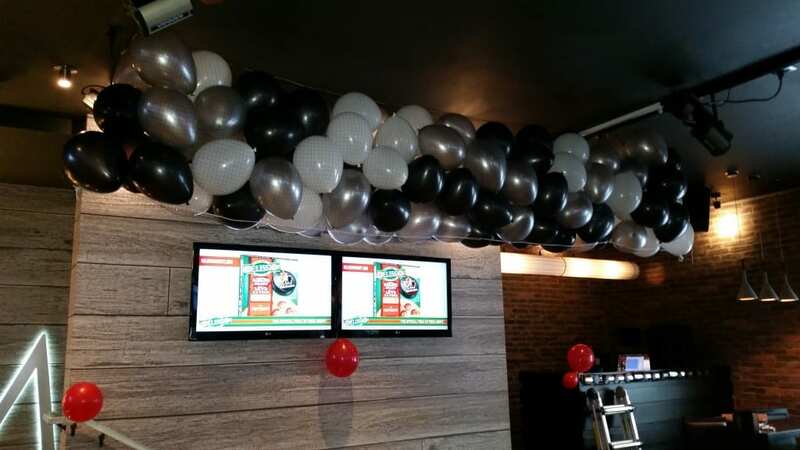 Balloons can usually last up to a week looking good before they start sagging. 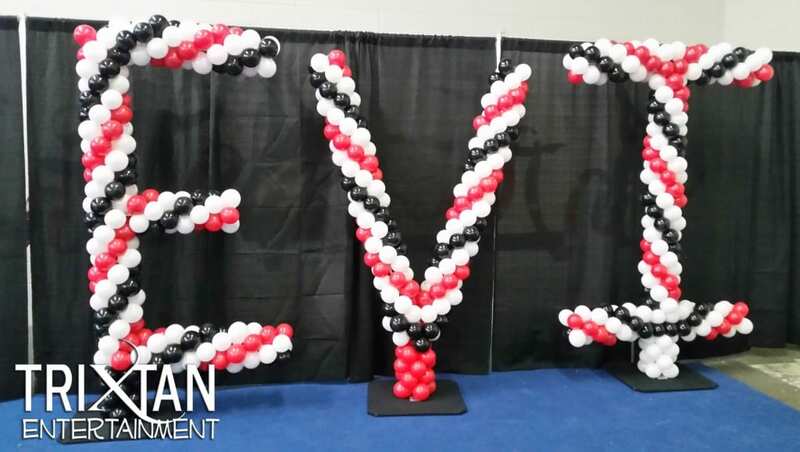 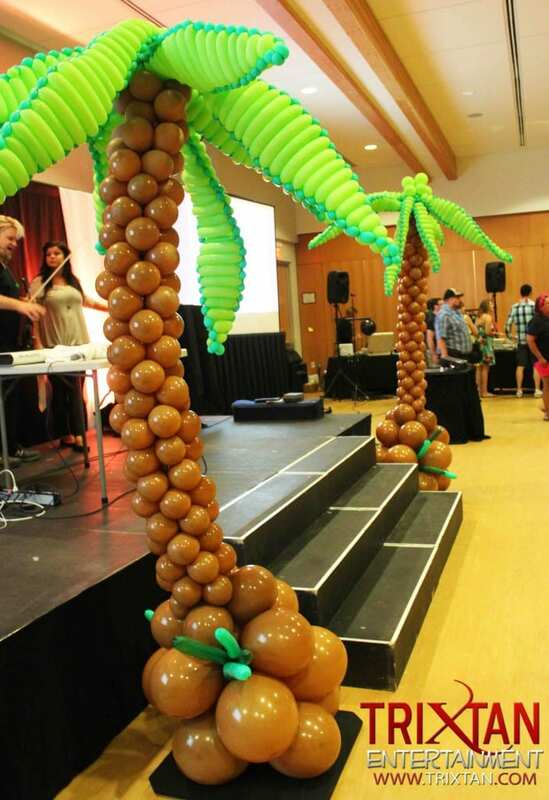 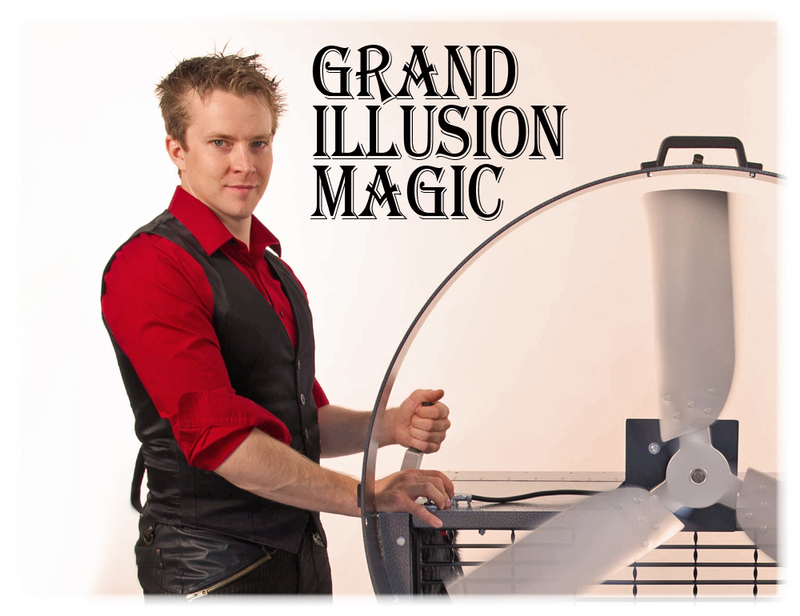 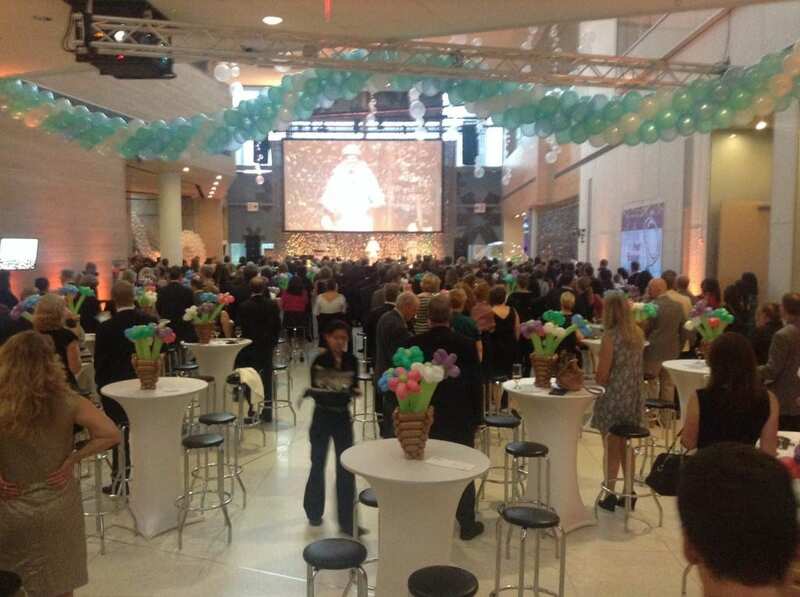 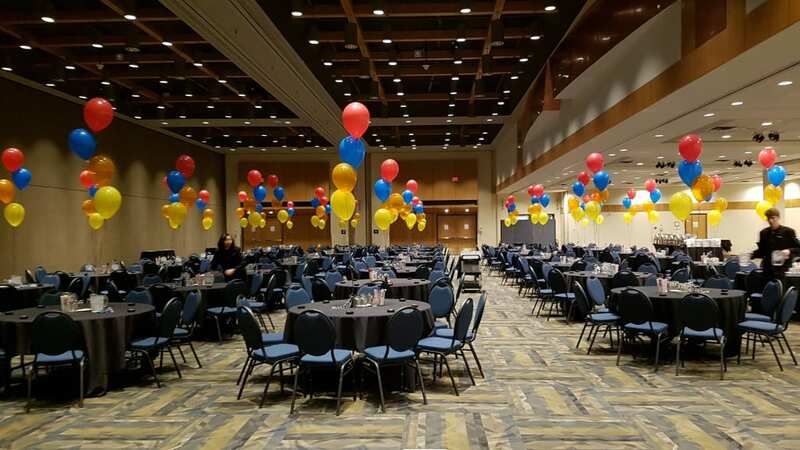 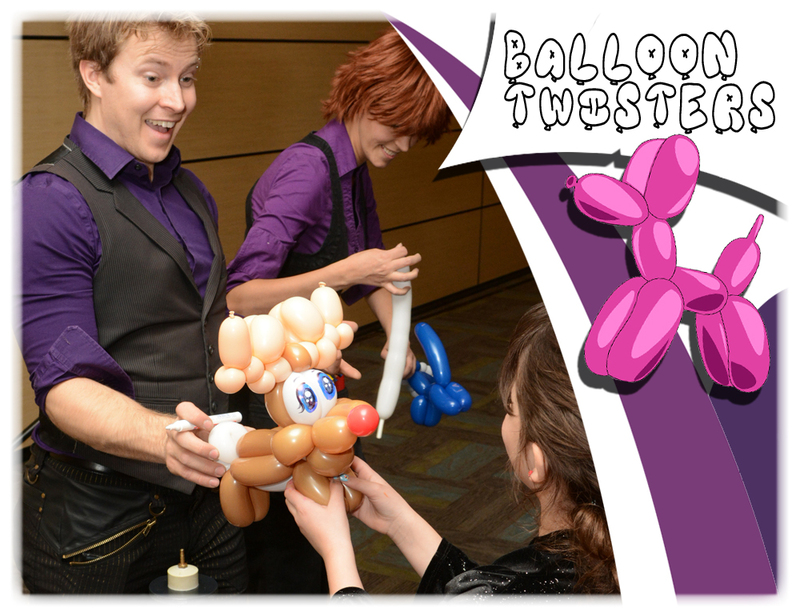 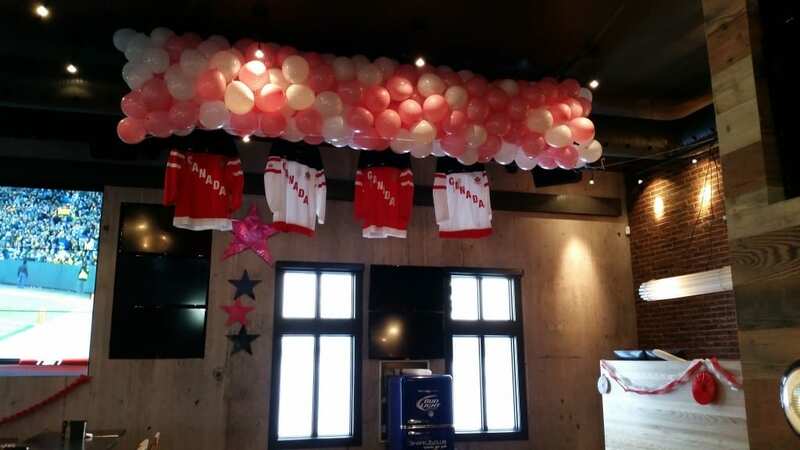 Once your event is over, will be back to clean-up the Balloon Decor at the end of your event. 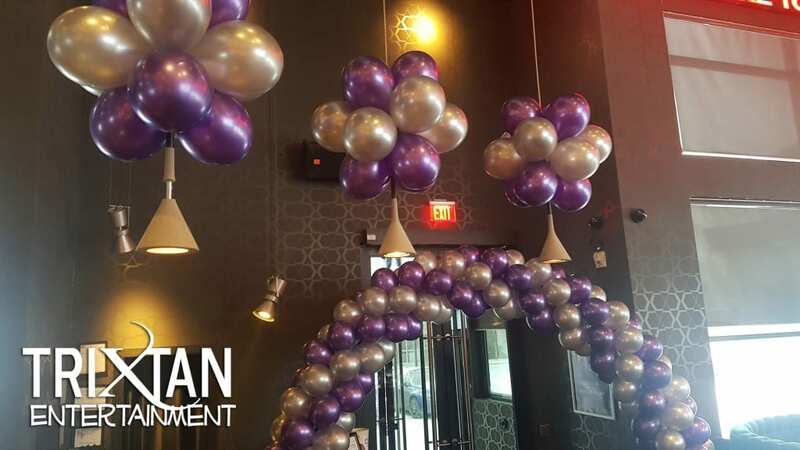 Ask about the shining service to make the balloons sparkle for days! 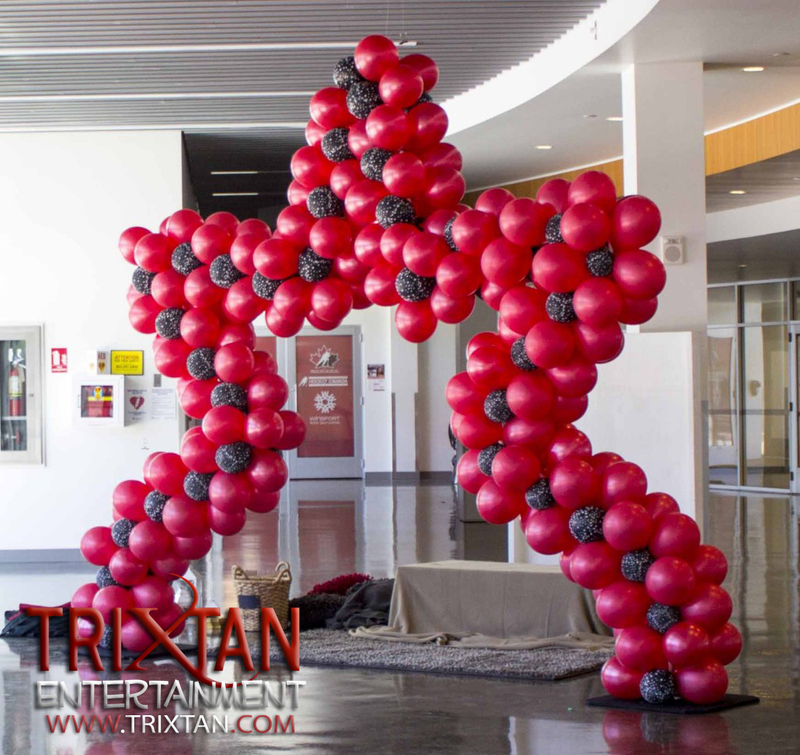 The balloons was a huge hit! 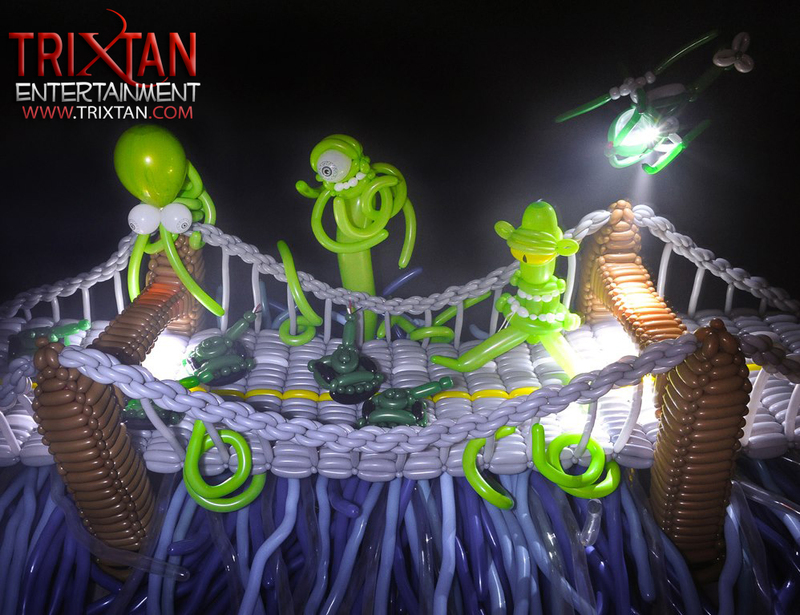 They really made the right kind of atmosphere for what we were trying to achieve. 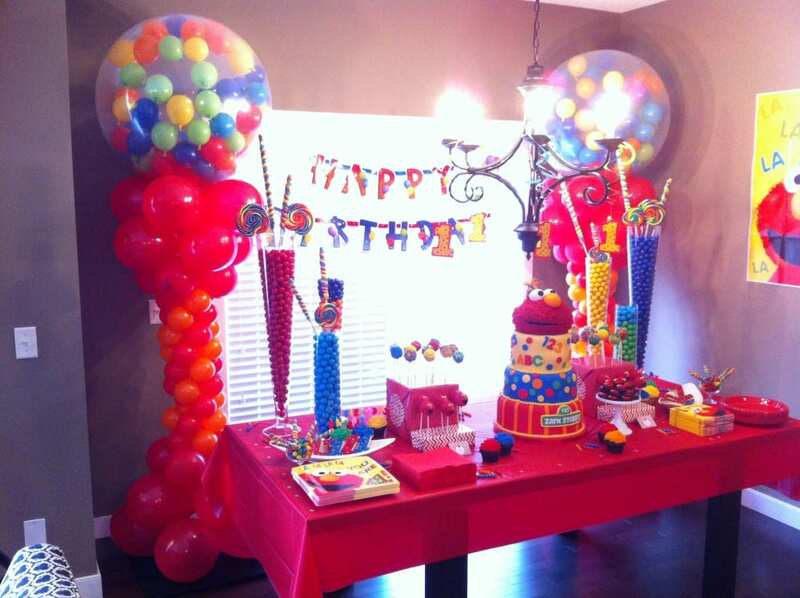 The gumball towers were exciting to watch explode when we said Happy Birthday! 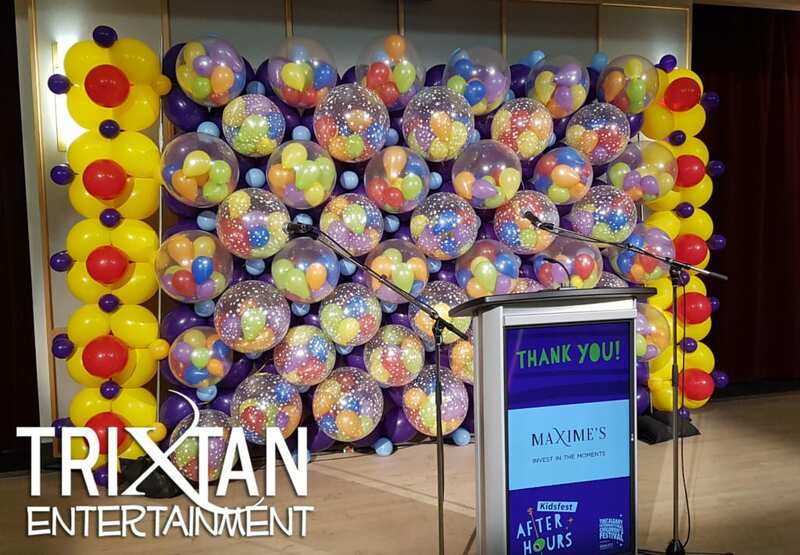 Having the balloons line the entrance was a great way to let people know about our celebration, thank you for help making our event a success! 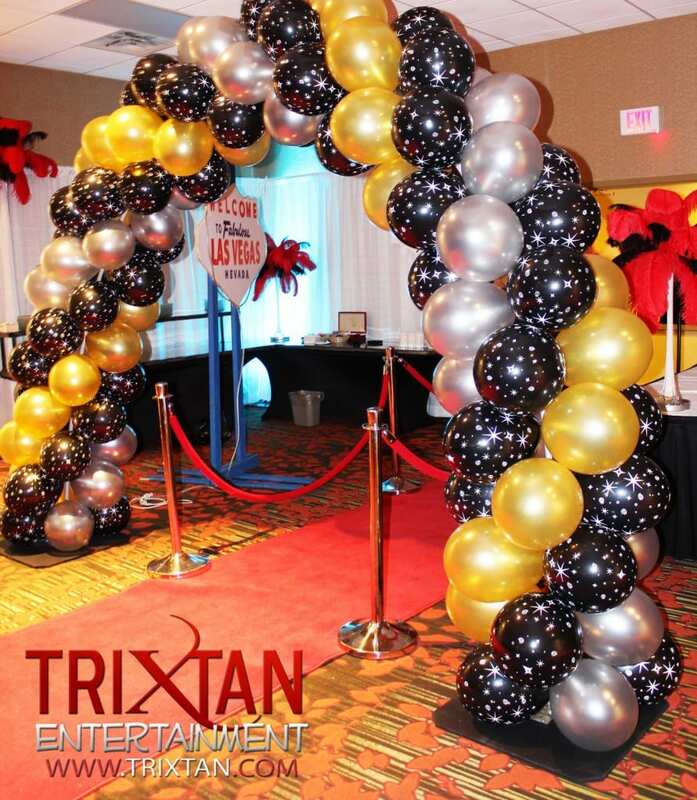 Elegant balloon arch with a Las Vegas touch! 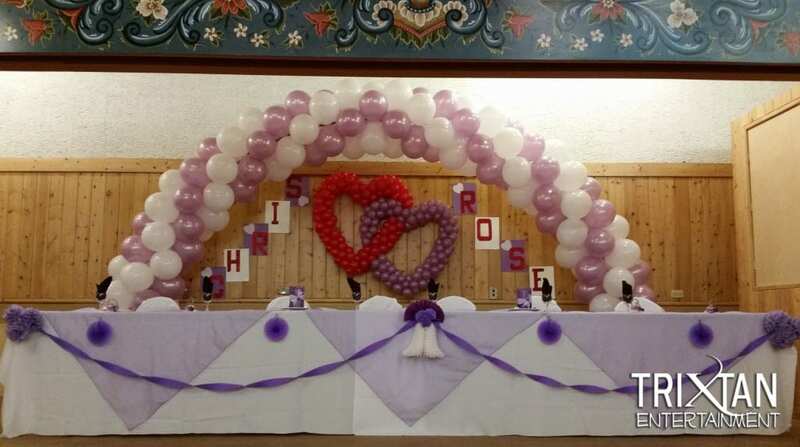 Dreamy white balloon arch with matching podiums. 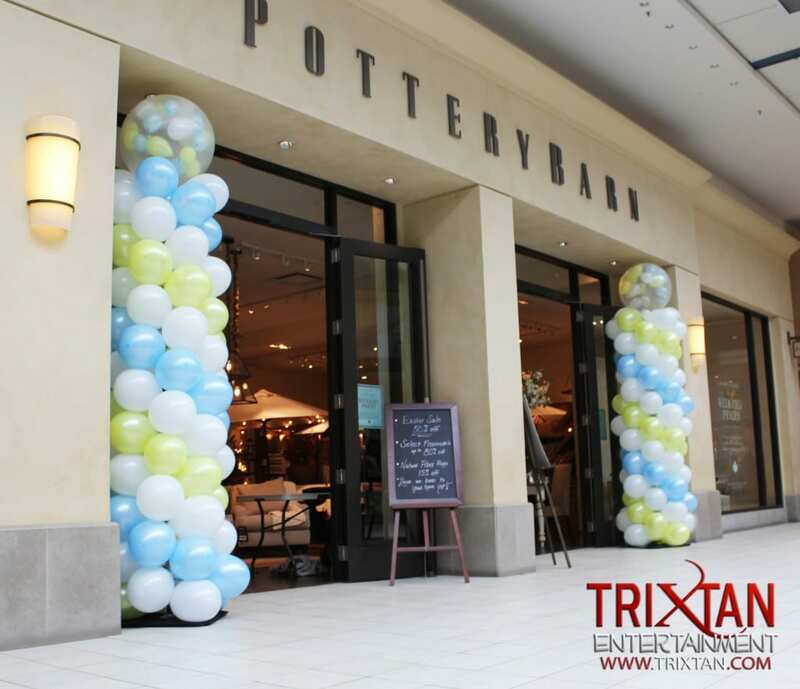 Pottery Barn celebration with gumball towers at the front entrance. 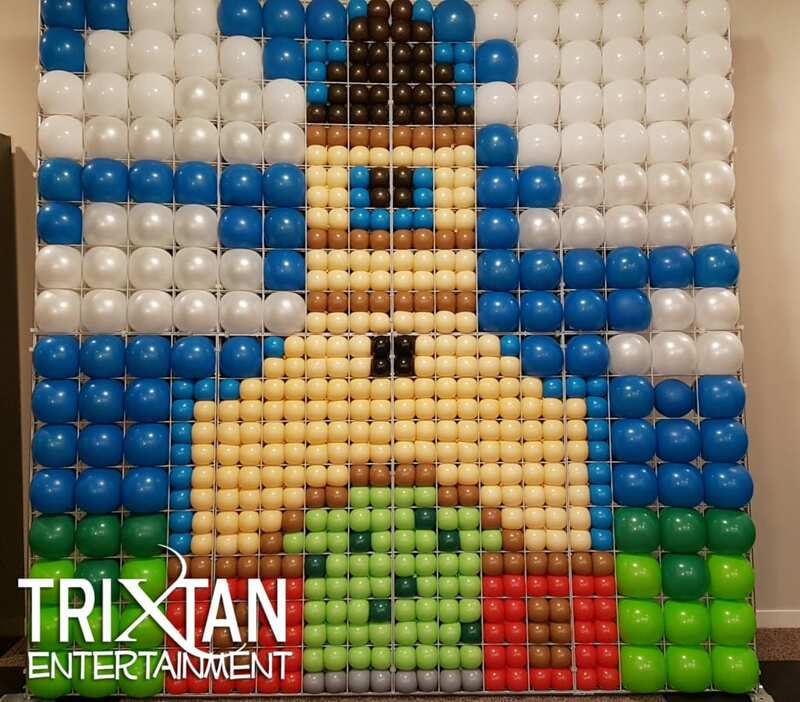 With the release of a new plane means more balloon! 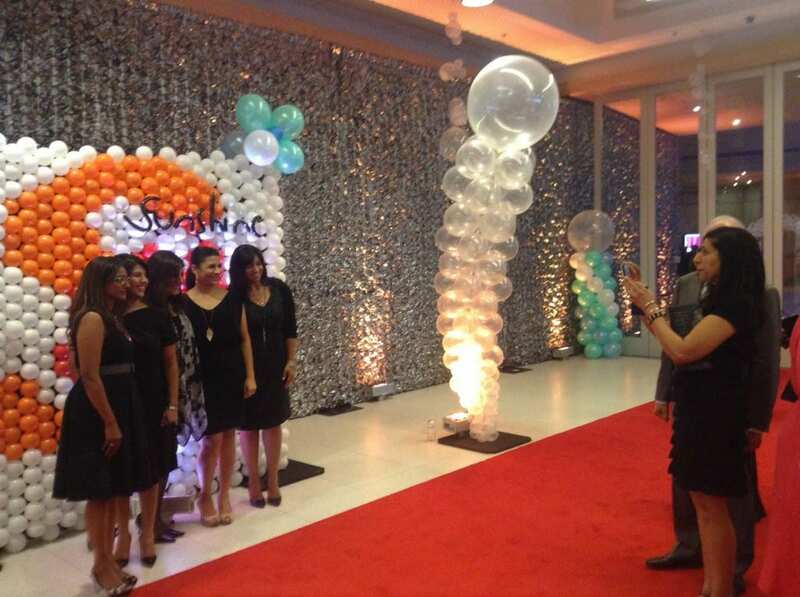 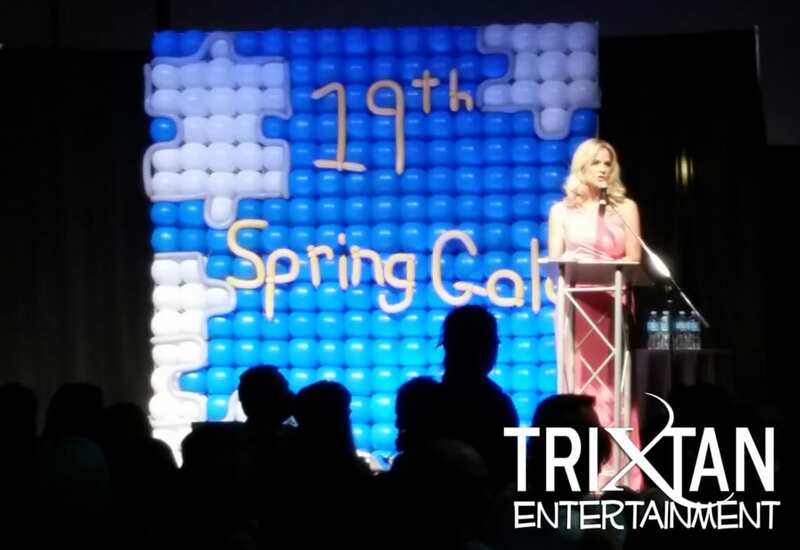 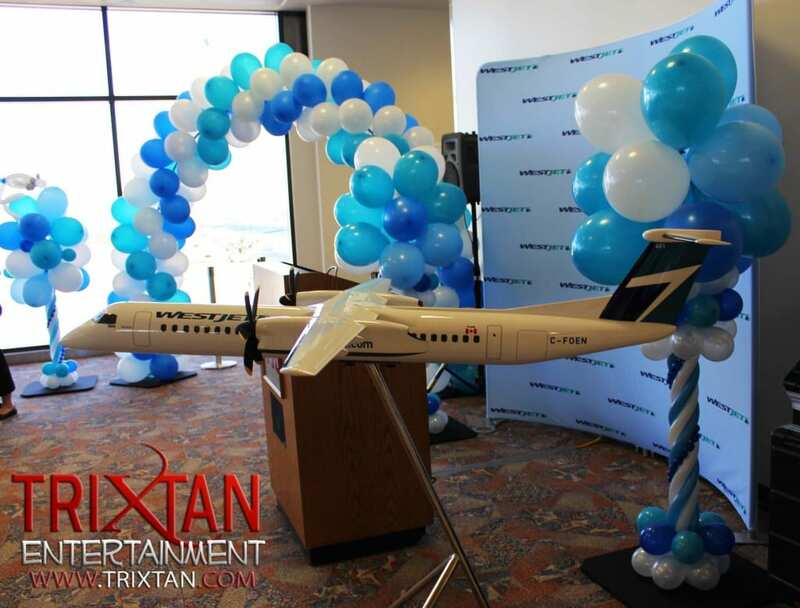 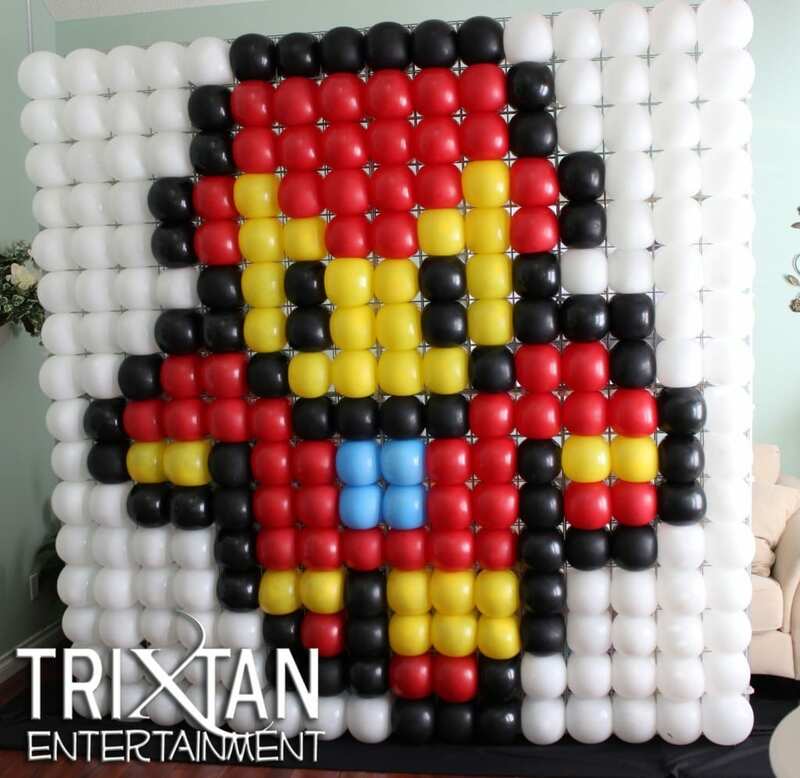 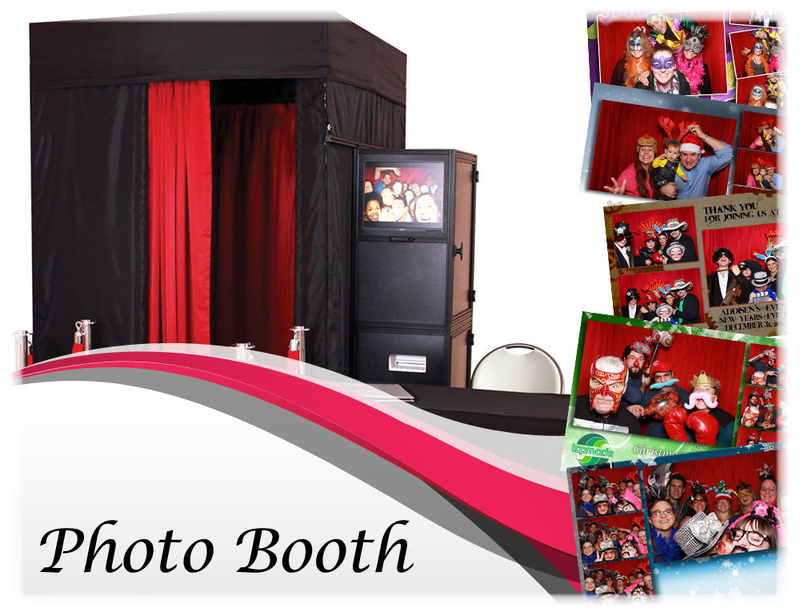 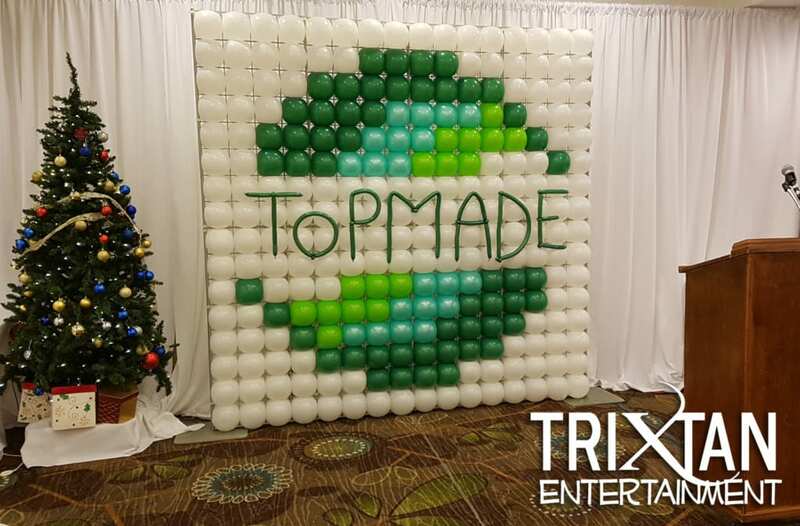 Balloon Walls can be built with your logo in which is Great Photo op's! 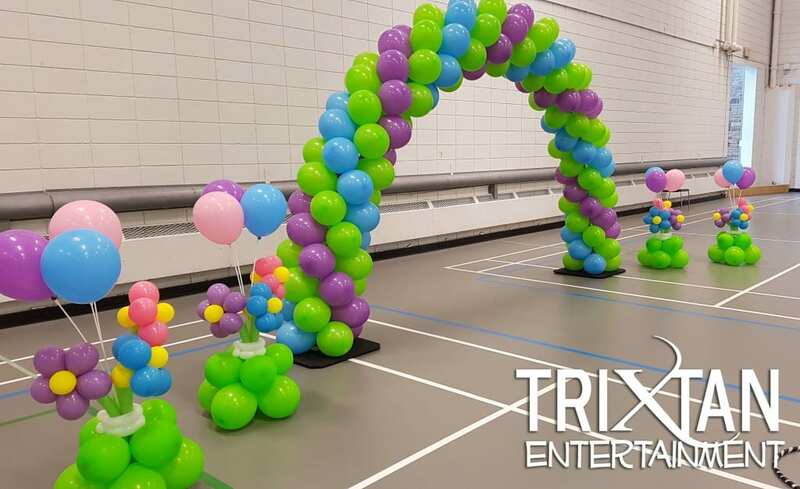 We can design walls to be lit up with any colour which is perfect for Dance Parties! 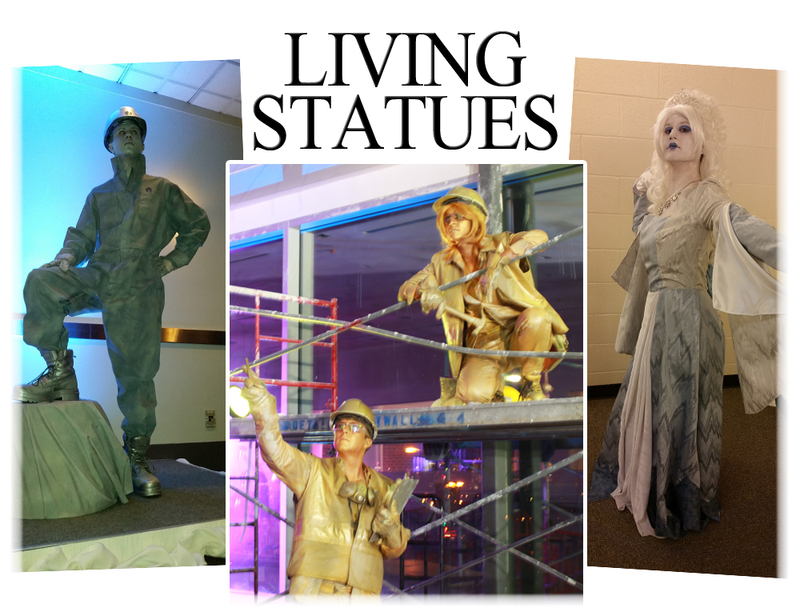 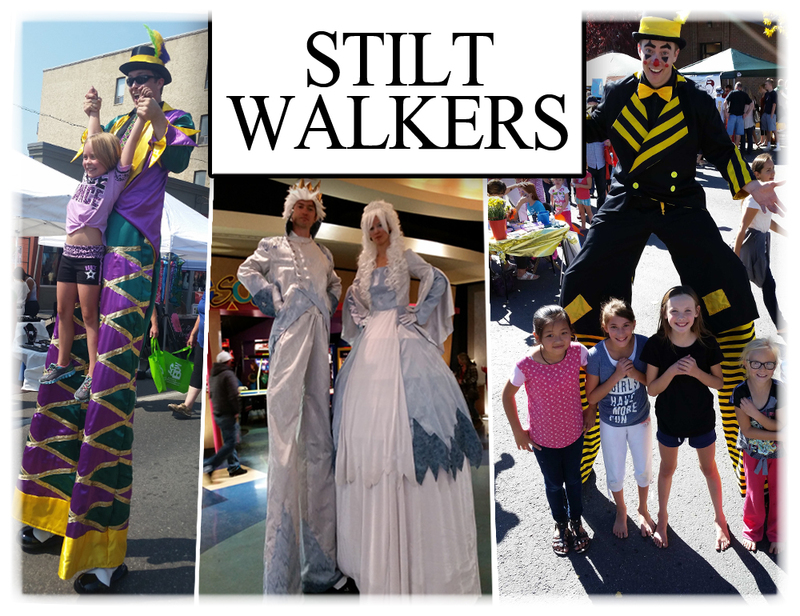 As if our Showgirls didn't have enough attention as it is, we can have them on stilts for even more attention. 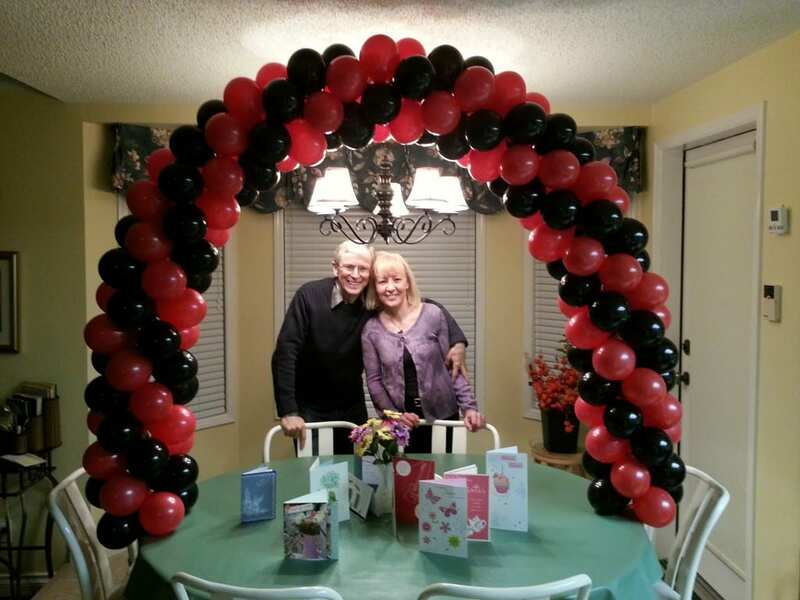 Built for a very special birthday! 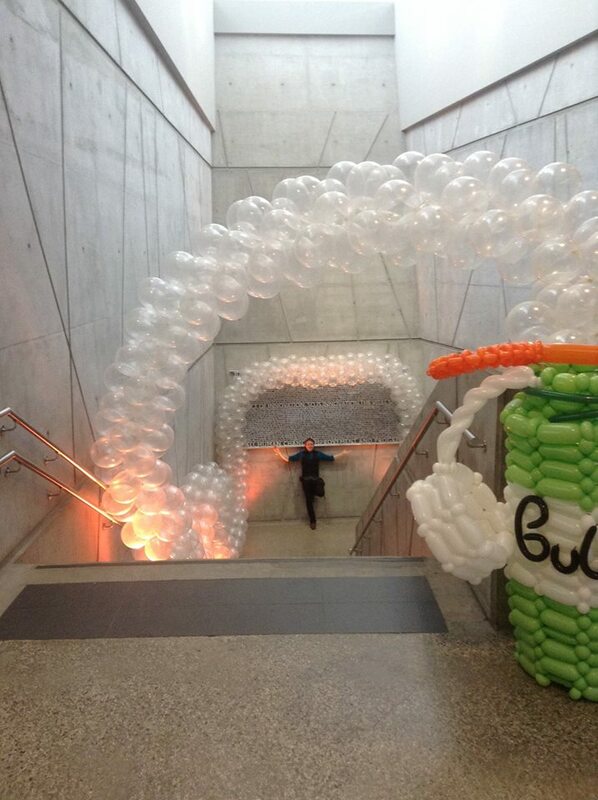 A cute little dress 100% made out of balloons!